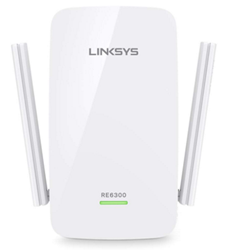 Easily expand your home Wi-Fi to enjoy uninterrupted streaming, smooth online gaming, and more with the Linksys AC750 BOOST Wi-Fi Range Extender (RE6300). 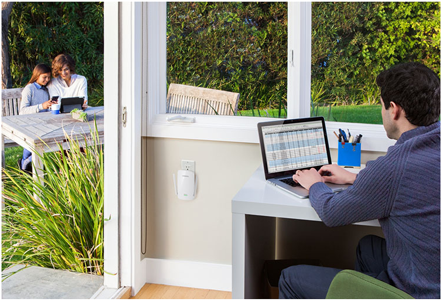 The AC750 BOOST extends your existing Wi-Fi range up to 6,500 square feet** so you can enjoy a stronger Wi-Fi signal--even outdoors. 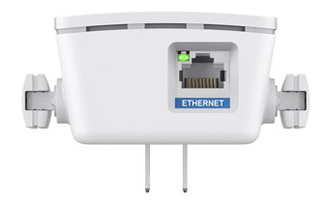 The AC750 BOOST is compatible with all Wi-Fi routers, including your existing unit or those from service providers. 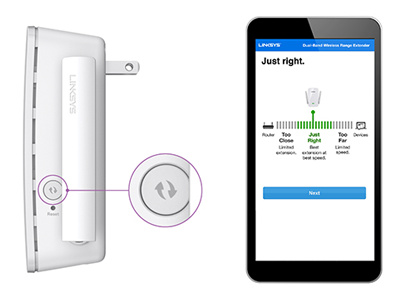 Easily expand Wi-Fi without the need to modify any of your router's settings. 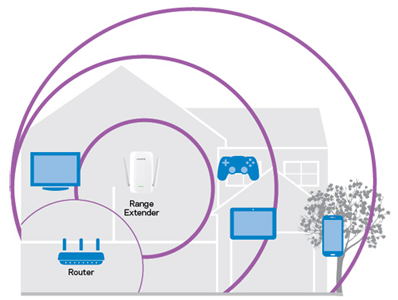 Stream movies, play games online, and browse the Web without interruptions, thanks to the range extender's simultaneous wireless dual bands. The AC750 BOOST features data transfer speeds up to N300 + AC433 Mbps* and can also focus the Wi-Fi signal directly to your connected devices for optimal performance, thanks to Beamforming Technology.